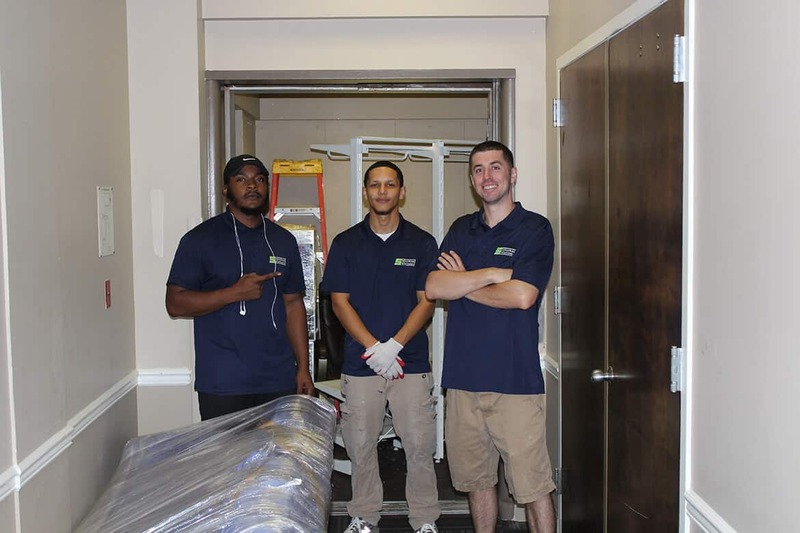 Hiring professional movers can take much of the stress and heavy lifting out of your move. 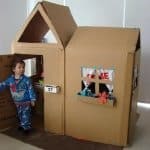 You should do research to find a moving company that best suits your needs, www.suburbansolutions.com offers free moving quotes and helpful tips in preparing for your move and movers. It is important to pick a reputable and reliable company who will treat your belongings with the same care and respect you would. Fortunate for you Suburban Solutions offers a five star service with a human touch. Help yourself prepare for your move by getting a price evaluation from multiple companies in advance so you can get the best deal. Suburban Solutions’ website makes it easy to request a quote online HERE! Make sure your movers are fully licensed and insured. If the price is low they may not cover your belongings or their employees. These companies are not legally allowed to operate in the state of Pennsylvania. Suburban Solutions is a fully licensed and insured company. Keep in mind as you pack and organize your belongings that now is the perfect opportunity to get rid of stuff you don’t use anymore. Tossing extraneous items before you move means less boxes, and less boxes means your moving company charges you a lower price. If you find yourself overwhelmed by this process, Suburban Solutions offers a Junk Removal service that donates your items when applicable and provides you with the necessary info to claim a tax deduction! When preparing for a move, it is important to keep your belongings organized. Label your boxes according to what room they should be unpacked in your new home so as to ensure the unloading process is quick and easy. After taking this step to prepare, it can also be helpful to your movers to sort your heavier boxes together. This will speed up their loading process and help ensure that lighter, fragile items are handled with care. Suburban Solutions requests that their customers have their boxes taped and ready to go on moving day. Similarly, it’s important to make sure your furniture is uncluttered and to make sure all fragile items are packed, including artwork and lamps. 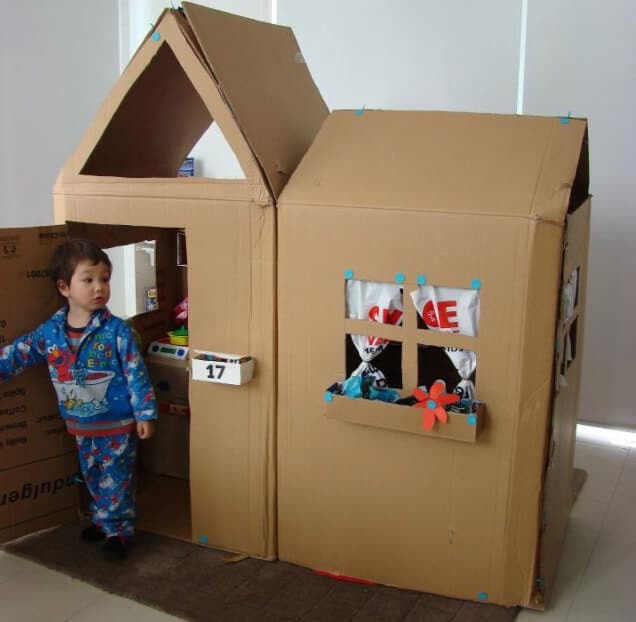 Keep boxes away from the doorways so there is plenty of space to maneuver with large furniture or boxes. Happy movers work more efficiently! 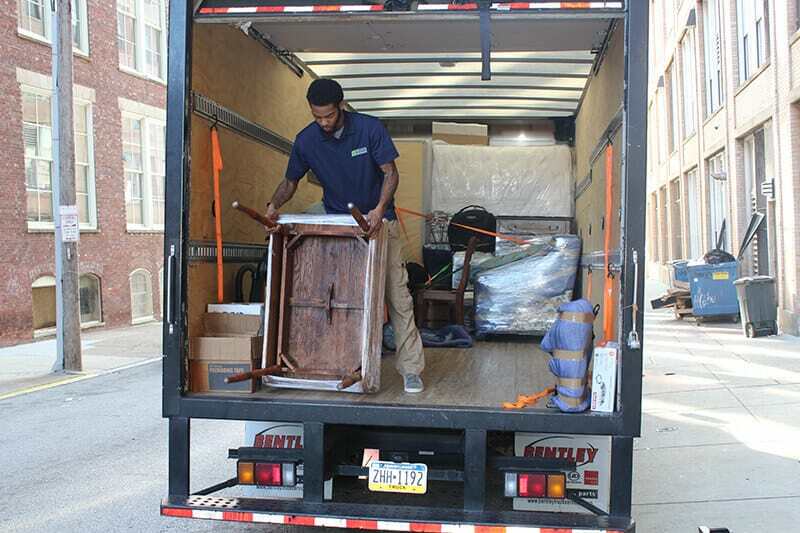 Although it may sound like common sense, in the face of packing all your belongings it’s easy to forget that moving companies can’t be liable for moving dangerous or truly irreplaceable items. You should keep valuables like cell phones, jewelry, and cash as well as financial and legal documents with you during your move. Remember not to pack perishable items or hazardous materials, such as aerosol cans, pesticides, paints, etc. 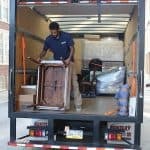 Suburban Solutions offers a list of what not to pack on their website (https://www.suburbansolutions.com/resources/moving-advice/), and it will save you a headache if you separate these items from the rest early on. This way you don’t have to dig through packed boxes on moving day. Make sure you pack your most used and useful items last. This way you aren’t rummaging through boxes searching for a spoon. Items that you know will be used until the very last day before you move should be packed last or placed at the top of a box. This is another point where labeling your boxes can make a huge difference in the success of your move! Don’t forget to hire a pet sitter or separate transportation for your pet on move in day. Pets are included in the list of items professional movers can’t move, but unlike the other items on that list, it might be more stressful or distracting to have your pet at your side during the move. Children also tend to get in the way of movers. Making sure they are out of the house can ease communication between clients and workers along with clearing walkways to carry items. If you decide to hire professional movers it’s important to be a good host. You should treat your movers with respect, maybe offer them snacks or something to drink. 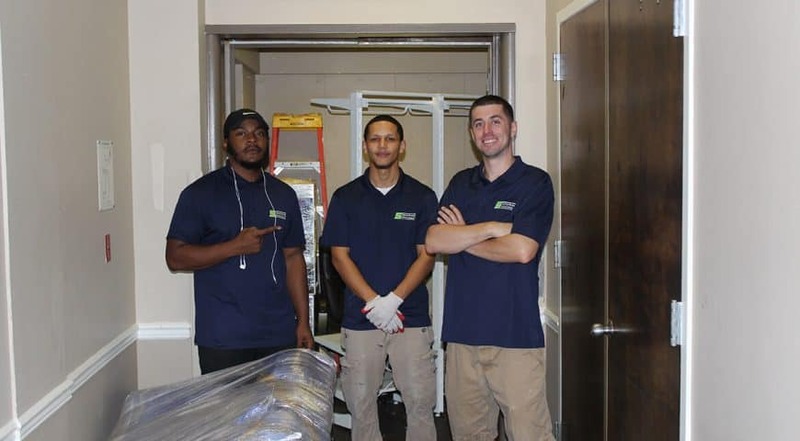 When a move is accomplished successfully and you’re pleased with the outcome, tips are a great way to show you appreciated the service of your movers.